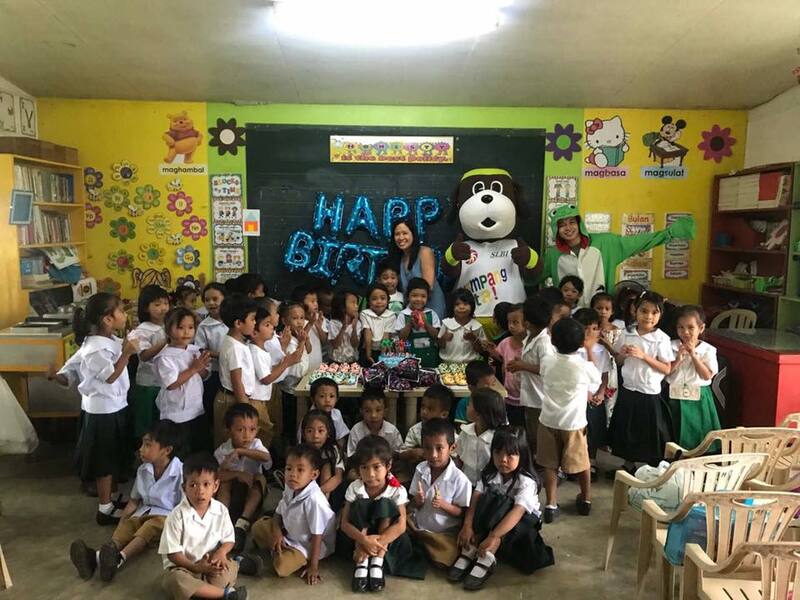 It wasn’t quite like the kind of birthday parties that Matty would ordinarily have in his home in the USA, or the kind he would attend when he would come to visit relatives in the Philippines. 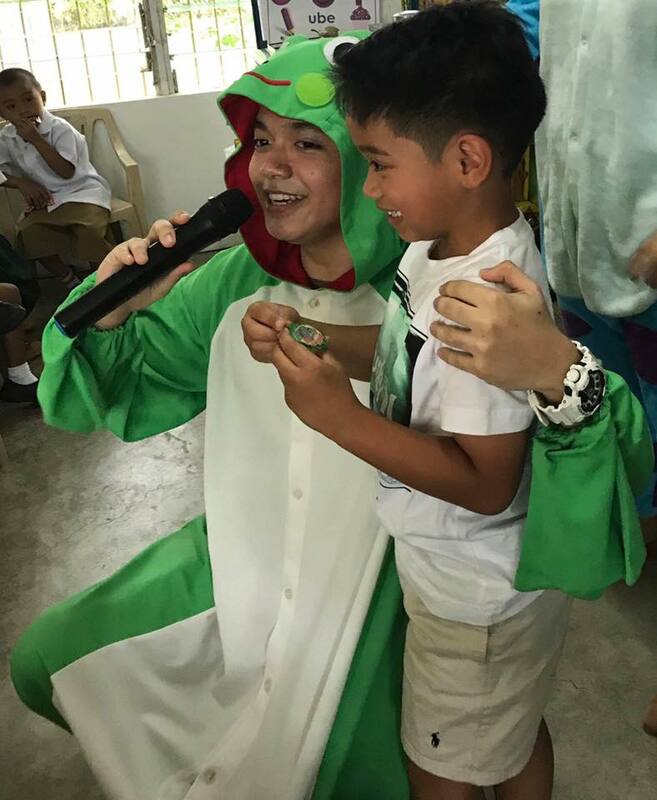 That’s because Matty celebrated his 6th birthday with 50 kinder kids of lesser means in a public school in Bacolod City. 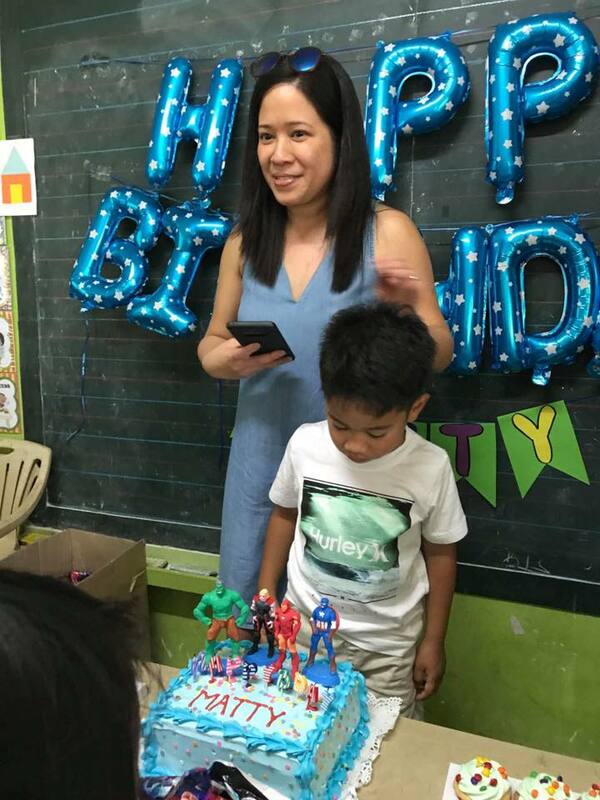 It was the kind of party where the kids only ate a bit of the meal packs they were given because they wanted to bring the rest to their siblings at home. Where they didn’t even finish the ice cream in a cup hoping it would last long enough so their families could enjoy the same. Thank you mommy Thea for thinking of this. Someday when Matty grows older he will look back at his 6th birthday and remind himself of those kids who had less. Because of that, we can be sure, Matty will never walk forward without remembering those who walk behind him. And stuff like that will separate the men from the boys. 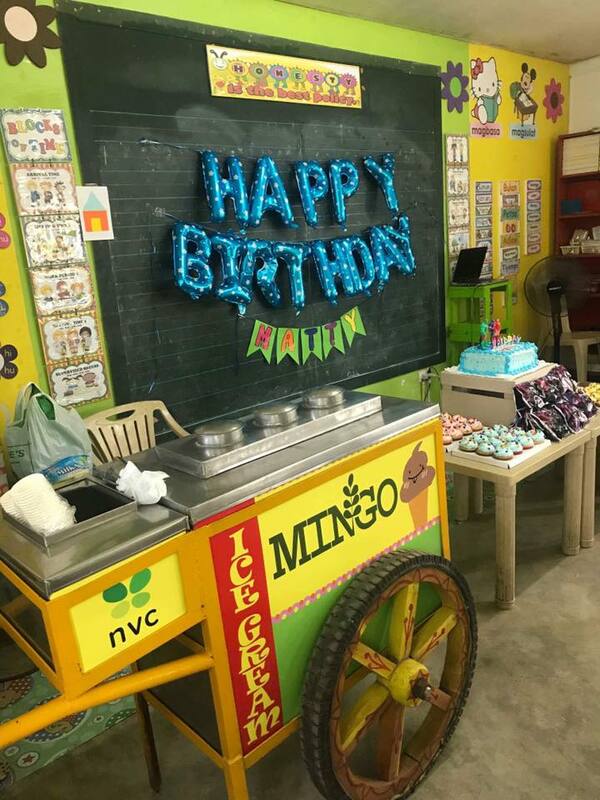 Thank you, too, for asking NVC Foundation to be a part of the party in one of the classrooms we built as a partner of A.G.A.P.P. Foundation.